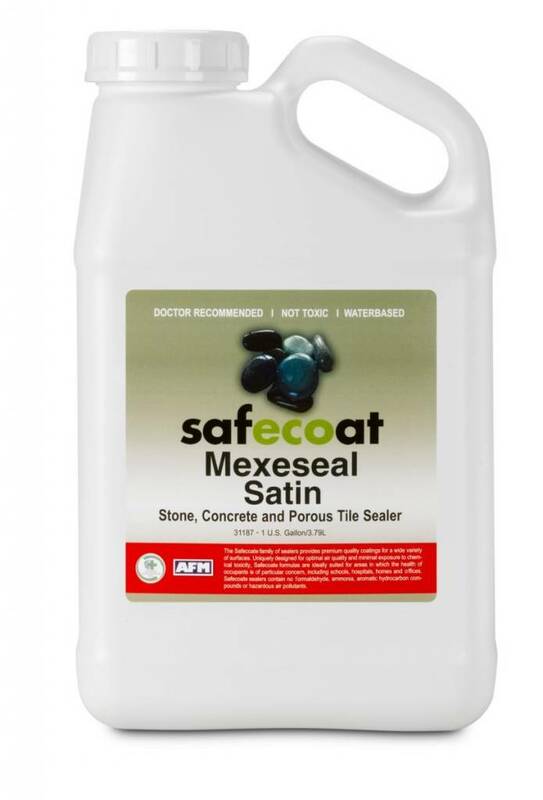 Safecoat Mexe Seal is a very low VOC, low odor, water-based sealer for use on unpolished interior tile and masonry surfaces where a durable finish and superior oil and water repellency are required. 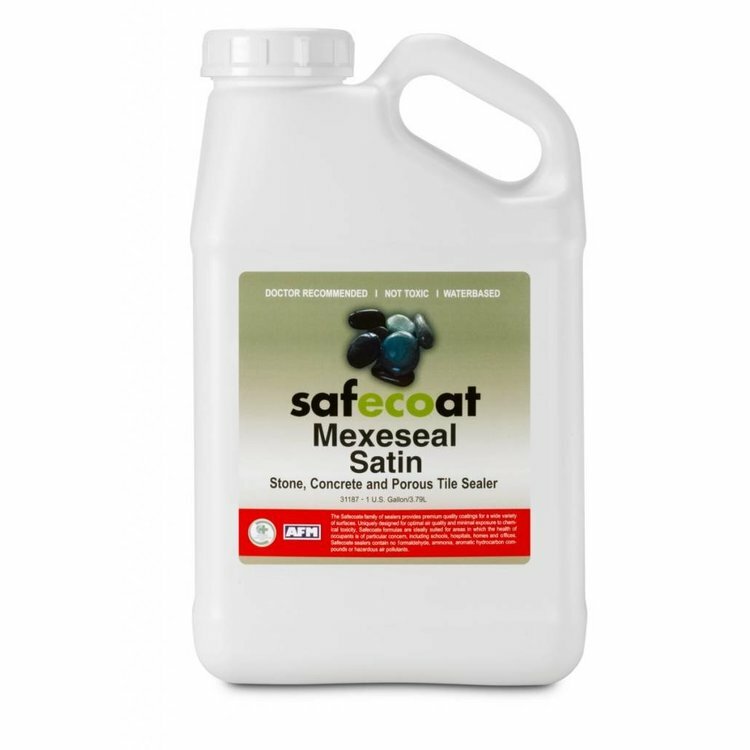 Mexe Seal is slip and scuff resistant and suitable for recoating many other water-based sealers, in both residential and commercial applications. Dries clear. APPLICATION: Apply in thin coats to dry substrates, using a sponge, squeegee or sprayer; two or more coats may be necessary, depending on the porosity of the substrate. DRYING/CURING TIME: Dry to the touch in one hour; may be re-coated after 2 hours, under normal conditions. May be tread on after 24 hours. COVERAGE: 350-450 sq ft per gallon in one coat.